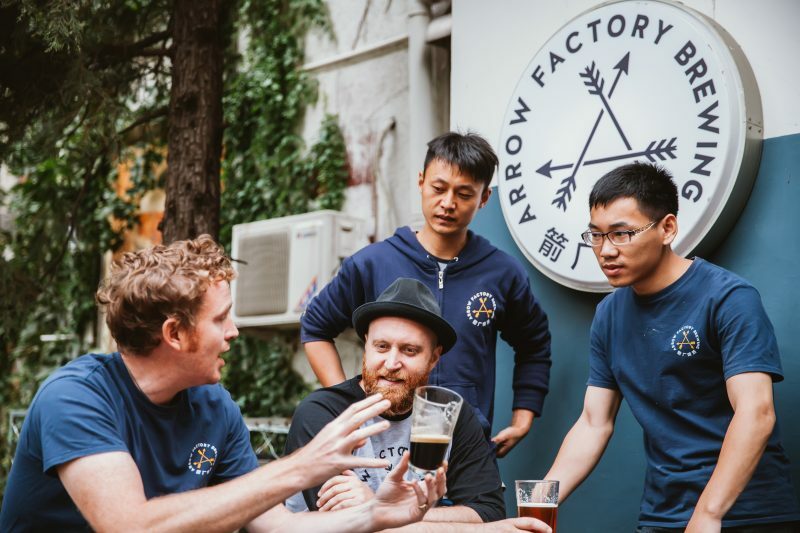 Arrow Factory Brewing began in a shack in the hutongs of Beijing when Will Yorke and Thomas Gaestadius started creating their own beers, aiming to bring something new and fresh to Beijing’s exciting, ever growing craft beer scene. 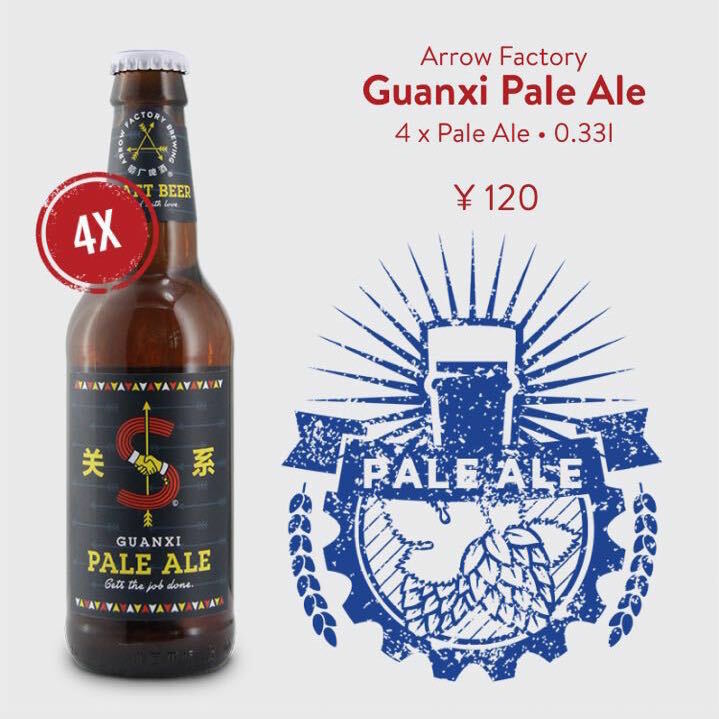 The two friends have produced a range of traditional styles as well as several unique beers for the thirsty masses. 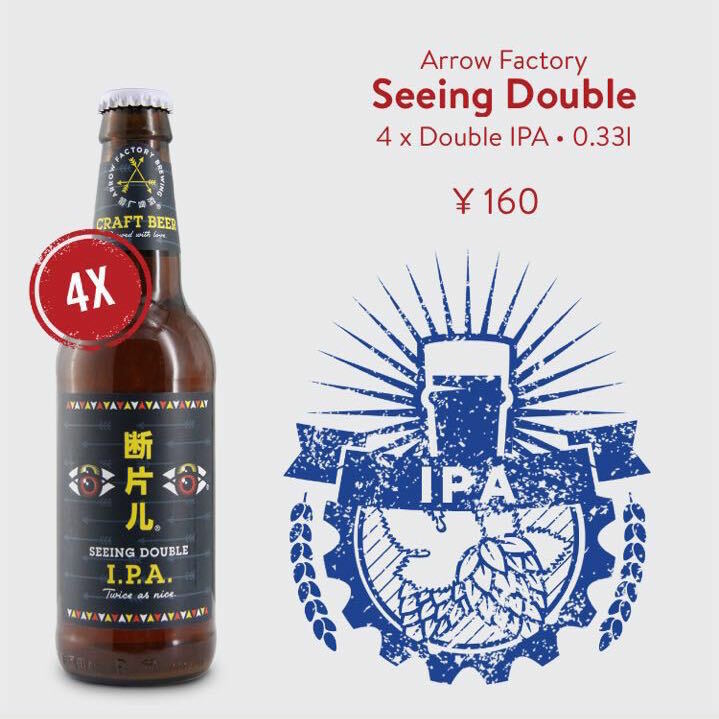 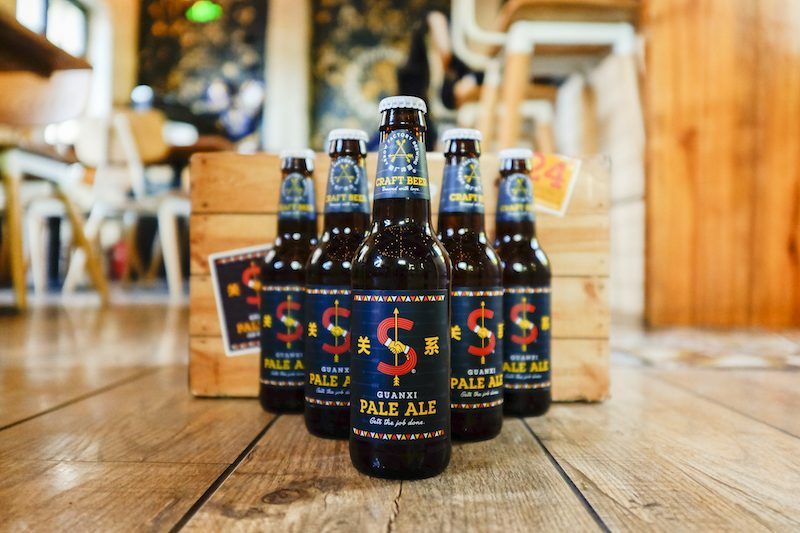 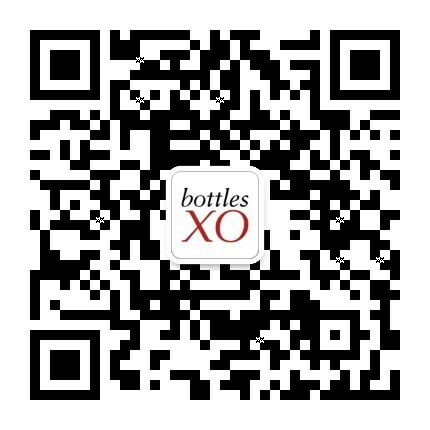 You’ll find them on draft in their brewpub but, for now, you can get a taste of the capital right here in Shanghai.